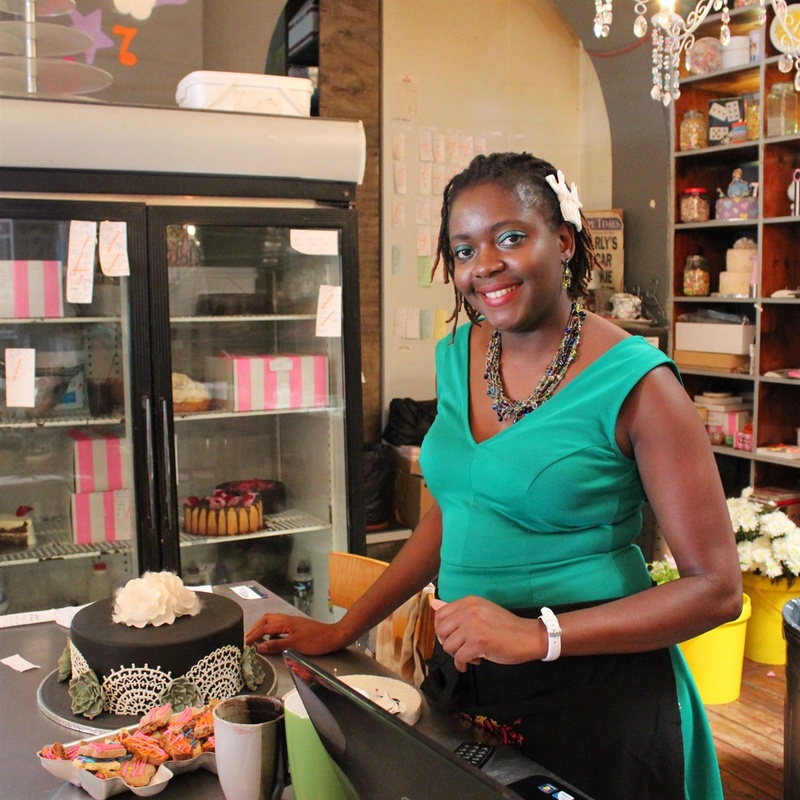 Take a sneak peek into the career of a cake designer at a rather famous bakery in Cape Town. She’s a cake designer at a rather famous bakery in Cape Town, and she shared a little of her experience with us, so we could learn more about her line of work. 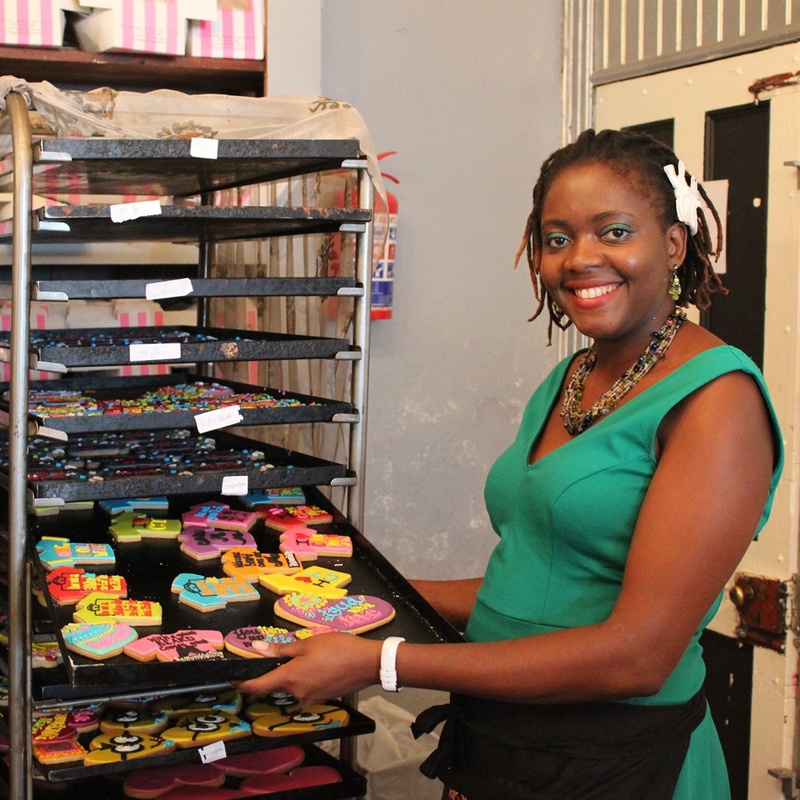 Chenai is officially a Cake Designer at the well-known Charly’s Bakery in Cape Town. Her role requires the baking and decorating of cakes for all occasions. She creates unique cakes for weddings, birthdays, holidays, and all types of special events. Cake Designers also create custom cakes based on the design requirements of customers, as well as develop new design ideas. While not the most common of jobs, it is a popular business with professional bakers. Learn all you need to know about becoming a baker.